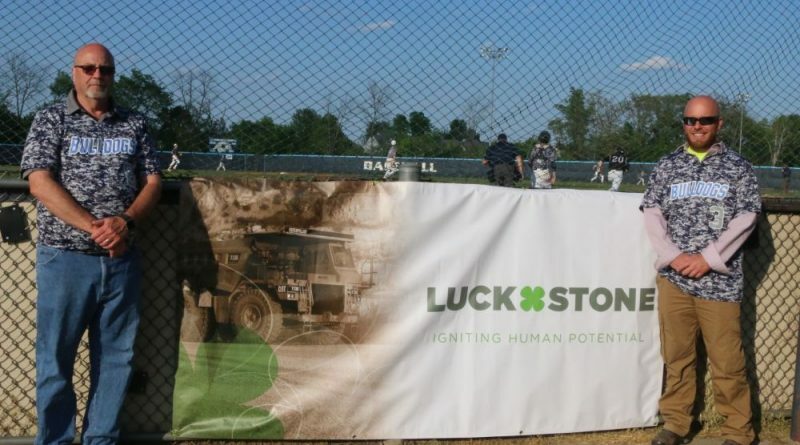 The Goose Creek and Leesburg Plants of Luck Stone joined forces to donate $900 to the Stone Bridge High School baseball program in support of Military Appreciation Night on May 8. Funds were used to provide special camouflage commemorative jerseys for the high school’s varsity and junior varsity teams. Military Appreciation Night was observed prior to the first pitch of SBHS’s varsity game against Potomac Falls High School. 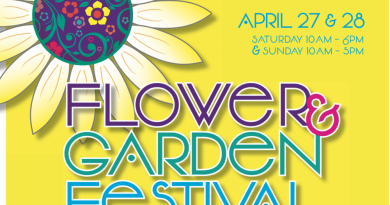 The event was designed to honor all active-duty military or veterans who were in attendance.